If you enjoy watching swimming fish and plan to have a small aquarium at your home or office, we recommend you to buy biOrb aquarium kit. 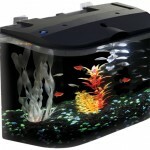 This product is a combination of modern fishbowl and high-tech performance. 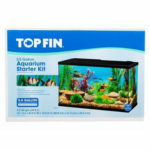 This aquarium is also perfect for beginner in fish-keeping hobby, since it requires only little maintenance. Everything you need is already supplied such as the filter, air pump, and a halogen light. The only thing you have to do is to add water, the fish and plants. 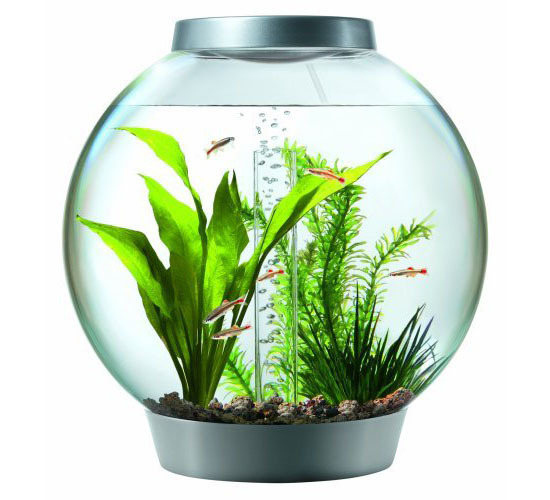 This fishbowl features built-in 5-stage filtration system that combines biological, mechanical, and chemical filtration to keep the water crystal clear and healthy for the fish to live in. It will stay like that for weeks; just don’t forget to replace the filter between a couple of months. To clean biOrb aquarium all you need to do is replace the filter cartridge which usually lasts up to 8 weeks. The aquarium has been designed with filter located at the bottom, thus, barely visible and won’t interrupt the beauty of your aquarium. The globe-shaped plexiglass acrylic design allows you for 360-degree view, perfect. The built-in 10-watt halogen light offers full observation of the fish day or night. You can create zen atmosphere in your working environment, watching the fish slowly moving here and there can relax your mind and body. Unfortunately, biOrb aquarium kit doesn’t come with a heater. You might want to buy additional heater if you plan to keep tropical fish. This company also has biOrb heater kit, but if you choose different heater, it’s not a problem. I’m sure there are a lot of great mini heaters at good local pet stores. 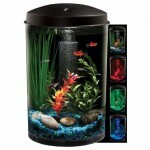 You can also prefer to keep aquatic pets instead of fish such as turtles and frogs. This aquarium will still work wonder. To keep your aquatic friends happy, please clean the aquarium every a couple of month just like you replace the filter cartridge. 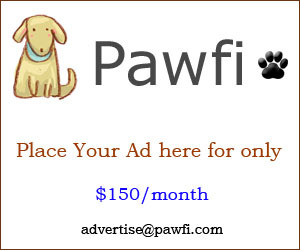 We’d like to suggest you to try to check at your local pet stores if they sell the content of the filter. It would be much cheaper if you replace the content instead of buying the whole cartridge, you can save a lot of money this way. To easily drain the fish tank, you can purchase optional suction hose. 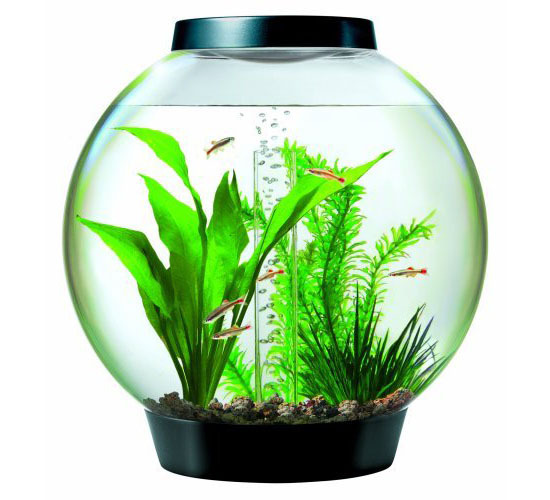 biOrb aquarium kit has various different capacities : 4-gallon, 8-gallon, to 16-gallon, choose the perfect fishbowl to accommodate your aquatic pets. I am fascinated to see the biorb aquarium. Though I have 2 small aquarium and there are some gold fishes and some plants. This aquarium is very easy to maintain and for keep. Can I store here some goldfishes? This is a unique one aquarium. Thanks for the share.